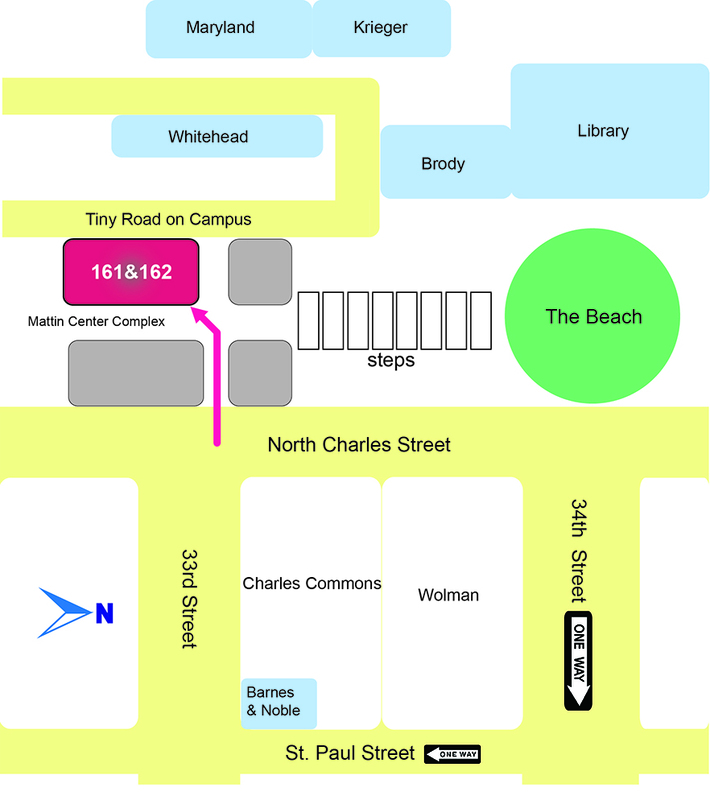 Parking: Street parking is available on North Charles Street and St. Paul Street. The University also offers other parking facilities further away. Information can be found here. Contact: Contact Saki Fujita via email at sfujita2@jhu.edu. 3 rounds at 45 minutes per player and 5 byo-yomi (overtime) periods of 30 seconds each, American Go Association (AGA) rules and 7.5 komi. Games are AGA rated. Prepaid Visa cards will be awarded.